This plugin allows you to have another layer of security. Users must enter a pin in addition to their username and password combo. 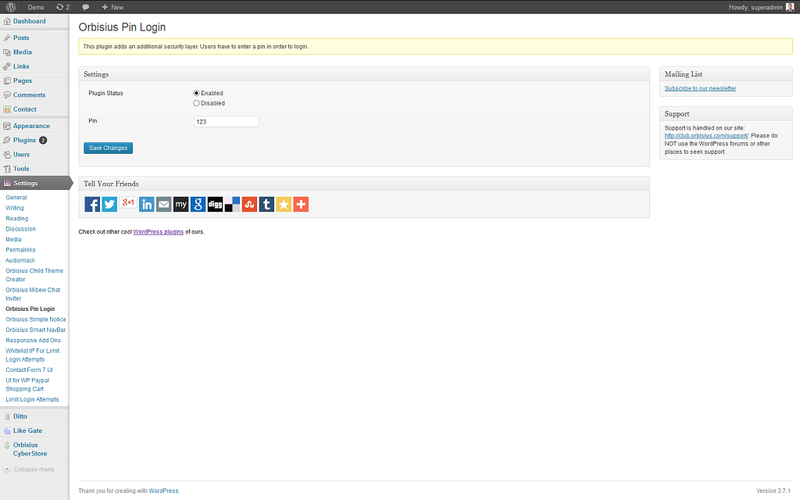 Add one or the other in the wp-config.php to change plugin's behavior. This will totally override the PIN defined in the settings. The one in the settings won't work. 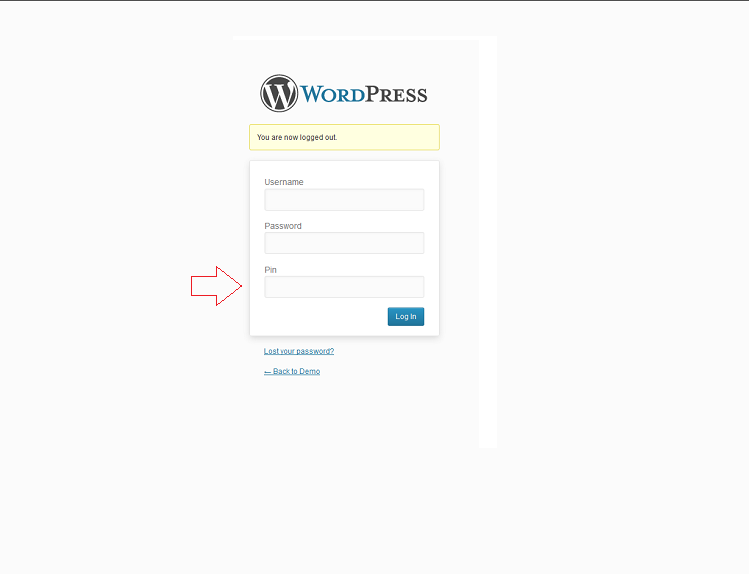 Can you set up a test/staging WordPress sites in seconds? Yes, with qSandbox you can.